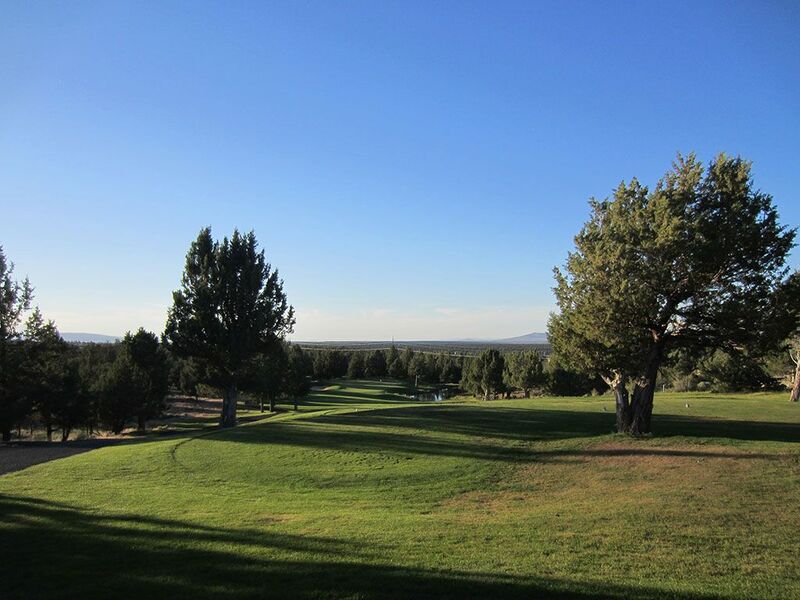 Course Website: Official Website - Visit Eagle Crest Resort (Ridge)'s official website by clicking on the link provided. Accolades: Ranked 22nd on Golf Course Gurus' Best in State list. What to Expect: Eagle Crest is a large residential development that consists of homes, vacation condominiums, and 72 holes of golf. The Resort course is one of two regulation courses that is paired with a short Challenge course and the 18 hole grass putting course. 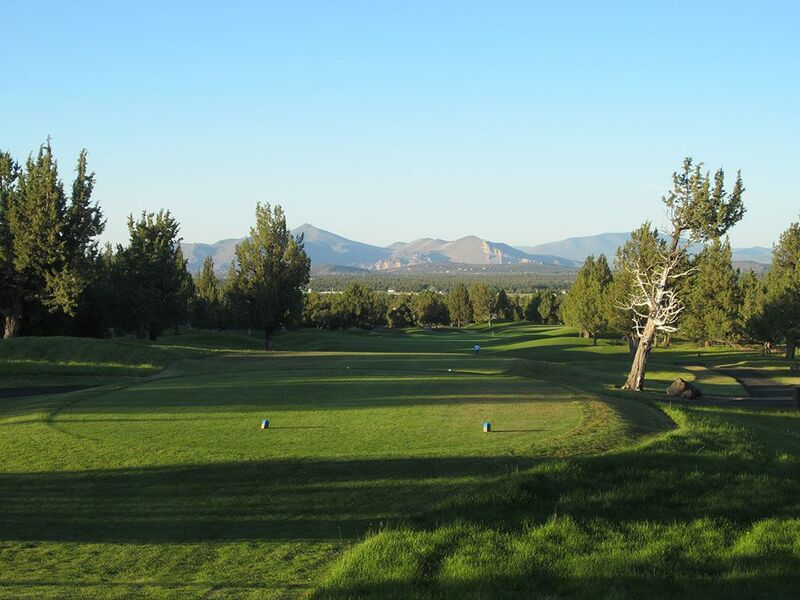 The Ridge course is Eagle Crest's premier layout and best challenge with several elevation changes, demanding approach shots, and attractive mountain views. The course runs through the development and is therefore lined by homes and condos. Water comes into play on four holes including the finishers of each nine. Like the Resort course, the conditioning is sold though the prime season green fees are a bit stout by Pacific Northwest standards. 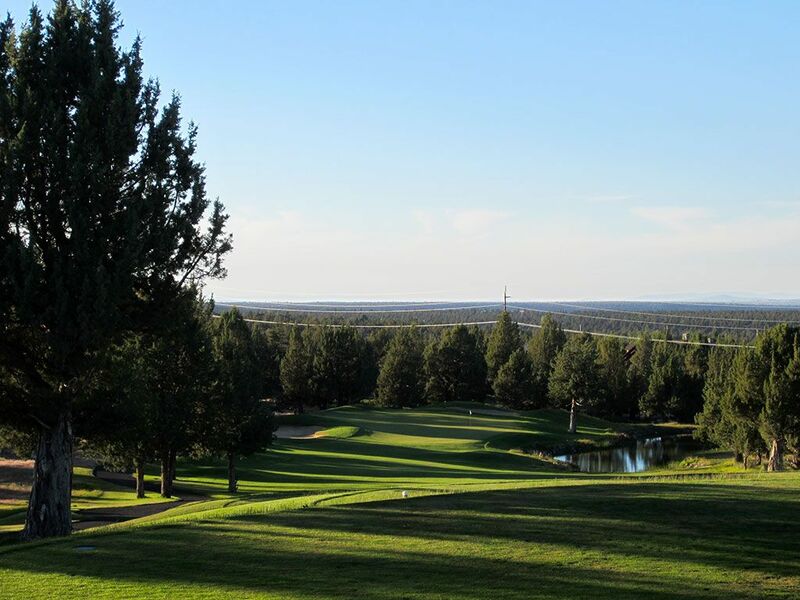 Eagle Crest Resort is one of the finest family vacation resorts I've come across and an excellent place to visit considering the number of golf options available.